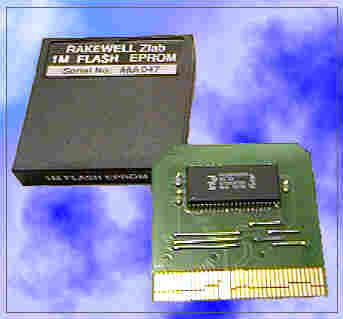 This document describes the benefits and the procedure to prepare your Flash Cards when using two of them in your Z88. all to be accessible in the Z88 at the same time, allowing a 3M Z88 to be a reality at last. The latest copy of Flashstore should be used as the older Zlab v 1.6.9 does not support multiple Flash cards using the same application. Using 'Copy all Files to another File Card,' you are able to Copy all the Files from one card to another, without having to use the RAM pack. This is very useful in reclaiming the space left by deleted files. This command can either be evoked in the MENU or with <>FC. It copies files from where you are, to the other Flash card. If there are more than two, you will be asked which Flash card to copy to. Here is my first recommendation on how you should use two Flash cards. Note: Flash cards can be read in any slot. Slot 3 - any Flash card can be used. 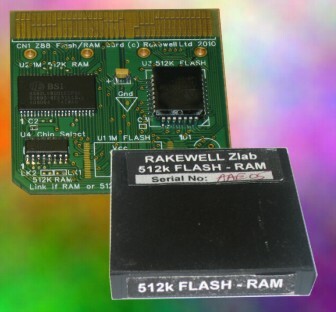 Here is my second recommendation on how you should use two Flash cards using the 512K Flash / RAM card if you want to use OZ 4.2 (or OZ 4.3). Note: AMIC or AMD Flash cards can be read and written to in any slot. Here is my third recommendation on how you should use two Flash cards if you want to use OZ 4.2. Slot 1 - an AMD Flash card (which can be written in any slot) with a bootable copy of OZ4.2. 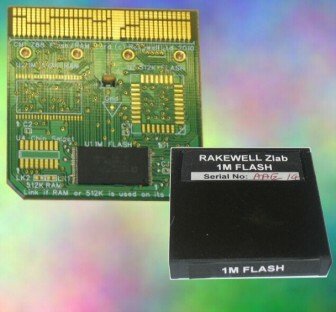 NOTE: - INTEL Flash cards can only be written in slot 3. How to tell if the Flash Card is AMD, AMIC or INTEL? INTEL - Old Flashstore application for INTEL chip only. Can be updated. When you buy a Flash card it comes with Flashstore and other software so that you can use your flash card straight away. When you use two or more flash cards, you do not need two copies of Flashstore, the same program can read or write to either flash card. Just to remind you, Flashstore allows you to have both Applications and File areas on the same device. The dividing line is determined by the total size of the Applications area in 64K blocks. 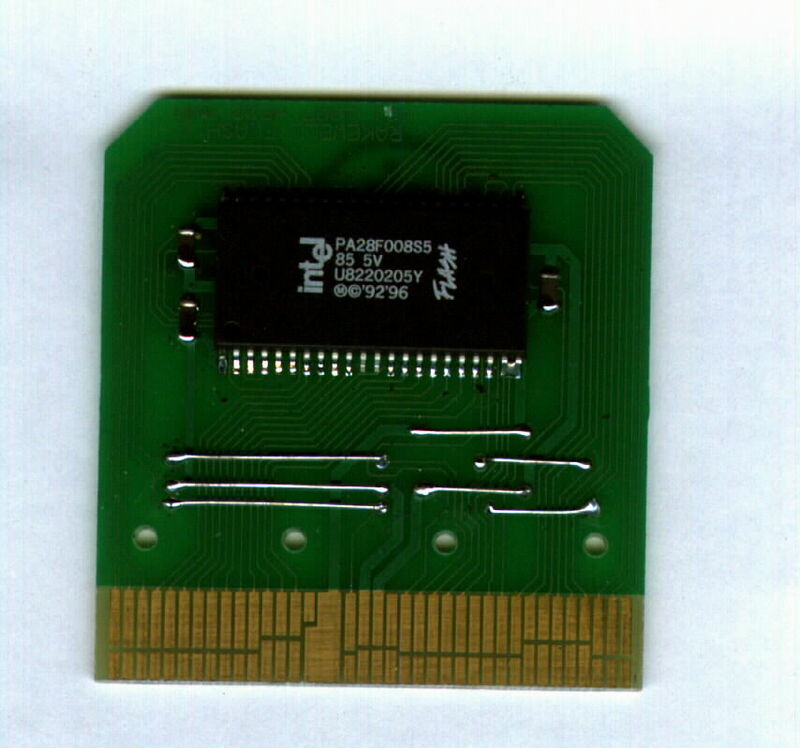 These applications are in slot 2 all we need to do is to erase the application area in the second Flash card in slot 3 so that we can use the whole area for files.This is just like using the older type EPROMs again (only we can still erase the Flash cards in the Z88).